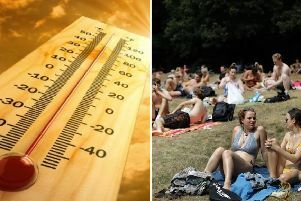 The weather is set to be mostly bright today, as forecasters predict sunshine and some cloud. 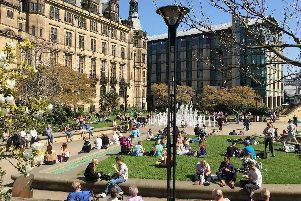 The weather is set to be a mixed bag today, as forecasters predict sunshine and cloud throughout the day. 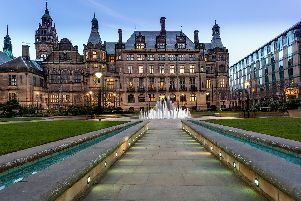 Sheffield is set to bake in gloriously warm weather over the Easter weekend with temperatures reaching a balmy 21C. 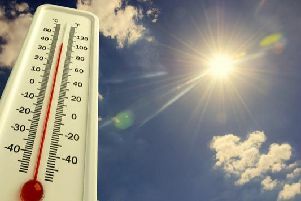 This week will see temperatures soar, as high pressure brings warm and settled weather conditions to the UK. The weather is set to be bright today, as forecasters predict sunshine throughout the day. 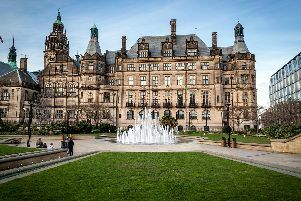 Those taking part in the Sheffield Half Marathon are set to be blessed with ideal running weather. 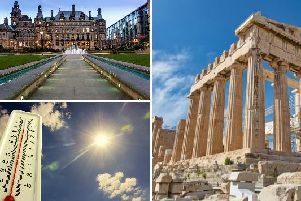 The weather in Sheffield today is set to be brighter and warmer than of late, reaching temperatures hotter than those in Athens. 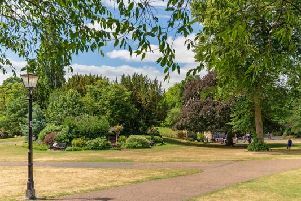 The weather is set to be brighter and warmer today, as forecasters predict sunshine, cloud and warmer conditions. 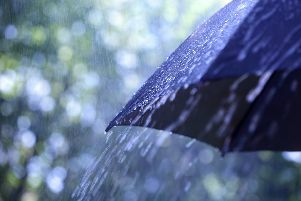 This is what forecasters from the Met Office say you can expect the weather to be like in Sheffield over the next five days. 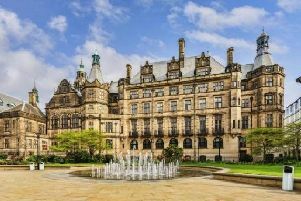 Patchy rain and sunny spells are forecast for Sheffield today. 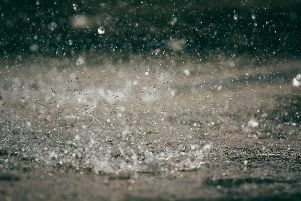 It has felt more like winter than spring in recent days with overnight frosts and snow in some northern parts of the UK. The weather is set to be dull today, as forecasters predict cloud and rain throughout the day. 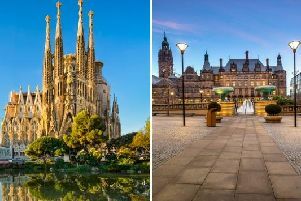 The weather is set to be a mixed bag today, as forecasters predict cloud, rain and sunny spells throughout the day. 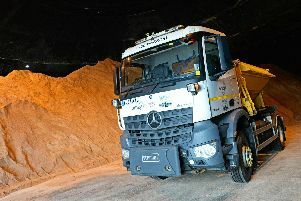 Gritters are due to hit the streets of Sheffield tonight, with temperatures forecast to plummet. 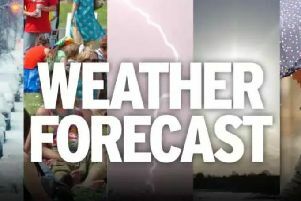 The weather is set to be a mixed bag today as forecasters predict cloud, rain and some small sunny spells. 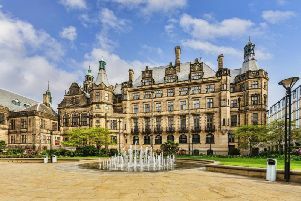 The school holidays are now in full swing in Sheffield, but will the weather be bright and warm or dull and grey?